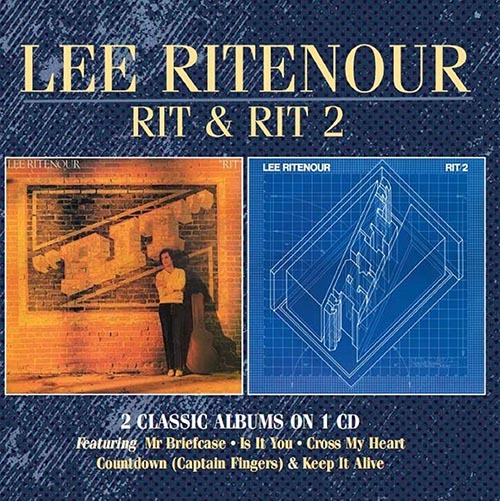 Available on one CD for the very first time the two Classic Jazz Funk Albums by guitarist Lee Ritenour “Rit” & “Rit 2”. • Available on one CD for the very first time the two Classic Jazz Funk Albums by guitarist Lee Ritenour “Rit” & “Rit 2”. • Recorded in 1981 & 1982 respectively, these two albums feature a who’s who of modern Jazz musicians including Harvey Mason, Tom Scott, Richard Tee, Nathan East, Greg Philinganes, Carlos Vega & Paulinho Da Costa to name but a few. • “Rit 2” made the Top 5 in the Jazz charts, and stayed on the Billboard chart for 14 weeks, “Cross My Heart” was the debut single from the album that featured vocals by Eric Tagg, who is also prominent on “Rit”. • These were the only albums Ritenour was to record for Elektra, as he moved to Dave Grusin’s GRP label where he picked up a Grammy award for an album he released with Dave Grusin titled “Harlequin”. • Over the years Lee Ritenour has played guitar for many Superstars including Barbra Streisand, Tony Bennett, Barry White, Aretha Franklin, The Four Tops & Carly Simon. • Sleeve notes by Charles Waring, who is co-founder of www.soulandjazzandfunk.com and also writes for MOJO & Record Collector. N.B. 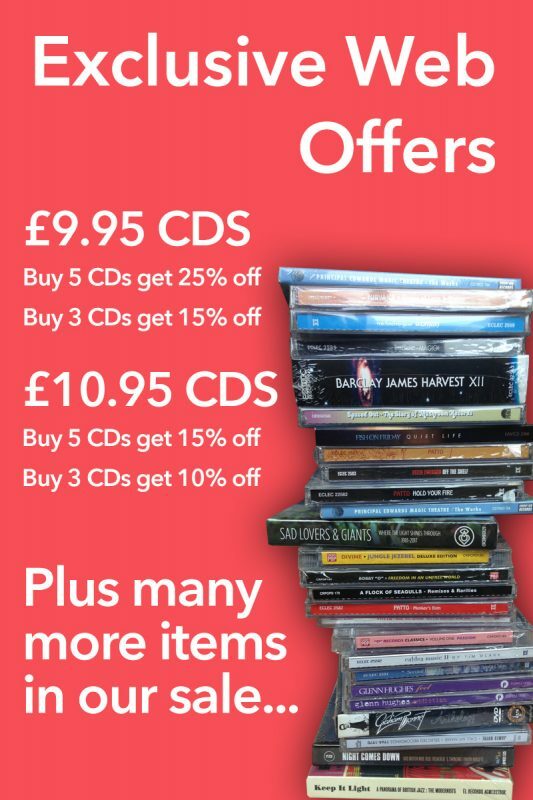 This title is released 9th October 2015 and will not be dispatched before this date.